This is so insanely pretty! 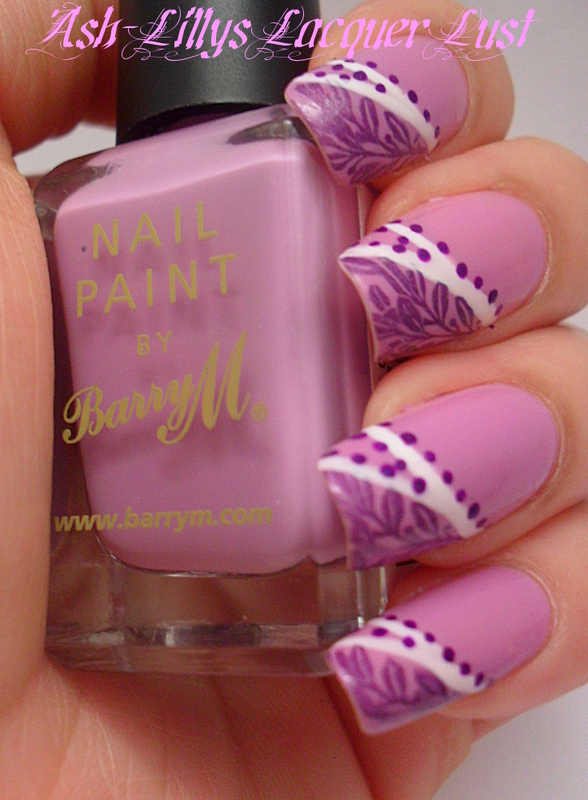 Love your nails wish i could nice nail polishes to be able to do that :) ! !